Love Sessions: Session 1, 7:00p-8:00p: These sessions are built to open the door to conversations that go untouched. What energy am I bringing into the relationship? What are my boundaries and how do I efficiently communicate them with my partner? What does a toxic relationship look like? How do I pick up on red flags? Through these sessions there will be conversations not lectures about how to provide yourself with some TLC and making sure you are at your best to be good partner for your next or current relationship. This will be brought to you by the Healing Rainbow which is a collaboration of agencies in Memphis, TN to help bring awareness and education to the LGBTQ Community. For more information, please contact the organizer, visit the Facebook event, or click here. Colorcopia: Art Event for LGBTQ Seniors, 10:00a-11:00a: Colorcopia is an art class put on by artists from the Dixon Gallery and Gardens. Participants will learn how to recreate a piece of art in the Dixon’s collection, gaining new artistic skills in the process. Join us for our last class of the year and snag a free pass to the Dixon! Please RSVP on Facebook or via email. NBGnC (Non-Binary and Gender Non-Conforming), 5:30p-6:30p: NBGnC is a social support group for Non Binary/Gender Non Conforming individuals. This group is also open to friends, family and support people. 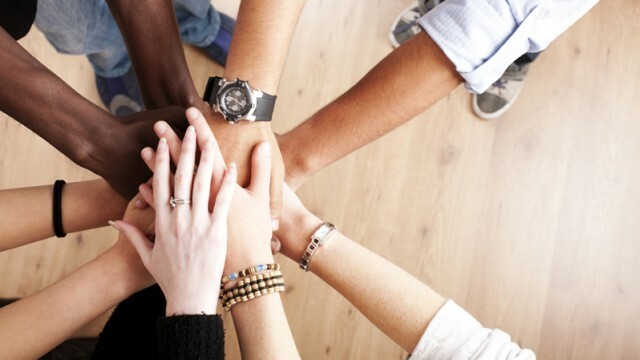 The purpose of this group is to create a safe space for people outside the binary to connect with other people who share the same lived experiences. 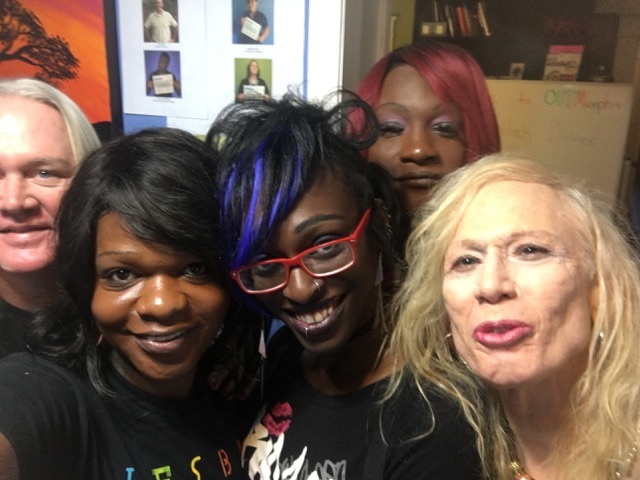 Like most of our support groups at OUTMemphis this group is peer led and offers opportunities for empowerment around many inter-sectional issues that affect all Trans Individuals. For more information, contact Kayla Gore, Transgender Services Specialist. 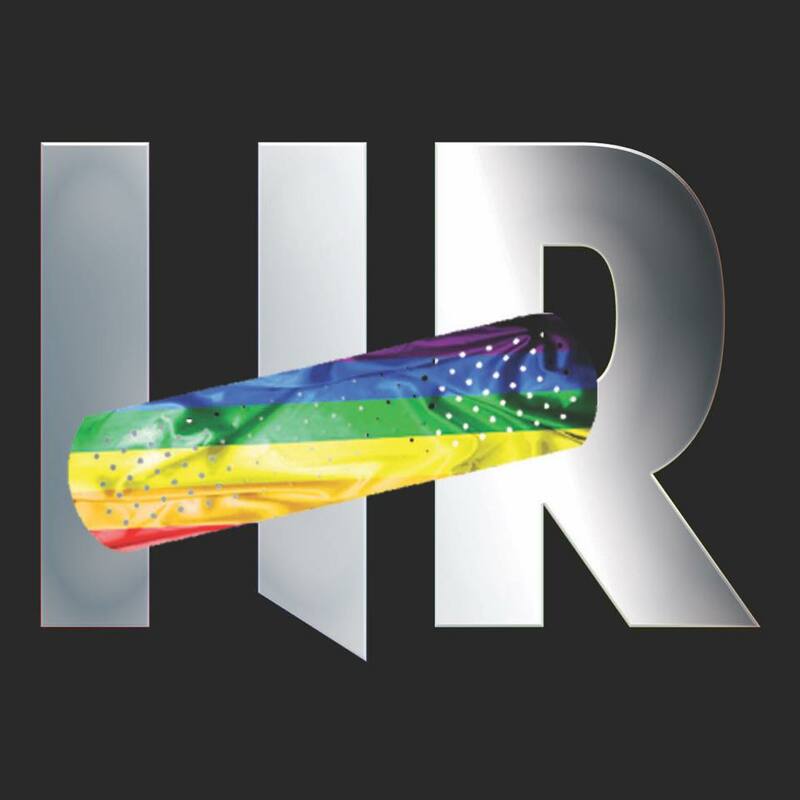 Seeking Serenity, 5:30p-6:30p: Are you LGBTQ and serving as a support person for an alcoholic? 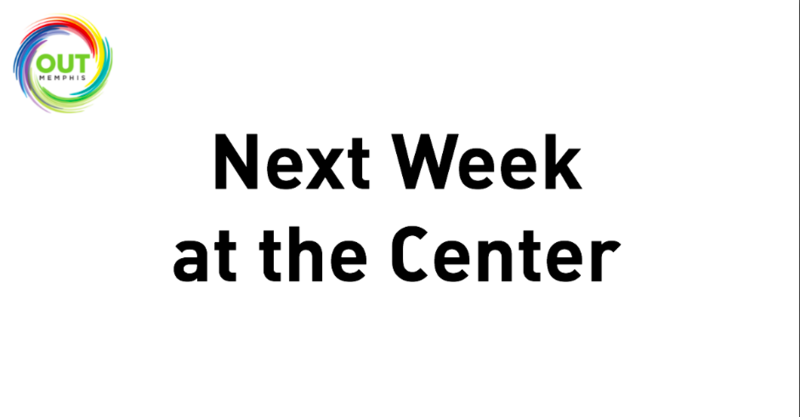 Join us for this weekly, confidential group. For more information, email us at [email protected] or check out our website. 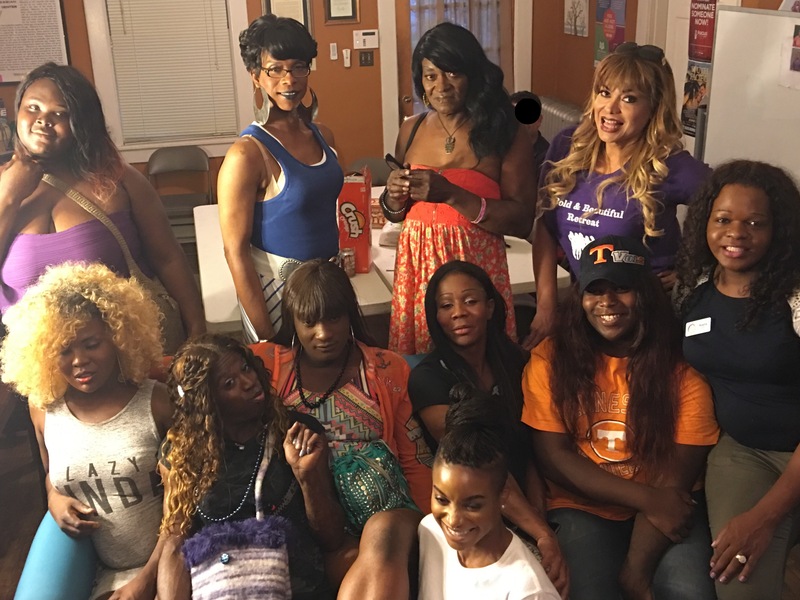 Bold & Beautiful, 7:30p-9:30p: Bold and Beautiful is a group of Trans Women of Color who come together weekly for fellowship, dining together, and many other social events. For more information, contact Kayla Gore, Transgender Services Specialist or visit our website. Delta Trans Masculine, 5:30p-6:30p: Weekly social and supportive group for masculine transgender individuals. For more information, contact Kayla Gore, Transgender Services Specialist or visit our website.